Ken Binmore is Emeritus Professor of Economics at University College, London. He has held Chairs in Economics at LSE, the University of Michigan and UCL, and is a Visiting Professor of Economics at the University of Bristol and a Fellow of the Centre for Philosophy at LSE. He began his academic career as a pure mathematician before becoming interested in game theory. Since that time, he has devoted himself to the subject, in particular designing major telecom auctions in many countries across the world. As a consequence of the GBP23.4 billion pounds raised by the telecom auction he organized in the UK, he was described by Newsweek magazine as the "ruthless, poker-playing economist who destroyed the telecom industry ". 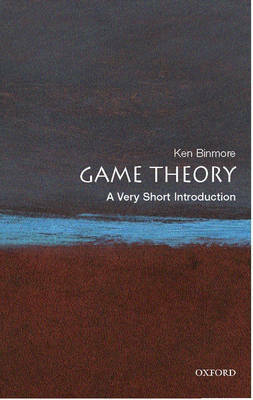 But he nowadays devotes his time to applying game theory to the problem of the evolution of morality. The most recent of his numerous books is Playing for Real (Oxford, 2007).